What a great way to spend 2 hours to learn to make something for you and your family’s wellbeing. We offer a choice of 2 hours workshops on making various products you can do yourself at home. Each session will cover historical background and discussion on ingredients and benefits. Our special recipes come from ancient knowledge that has been passed down from generation to generation. 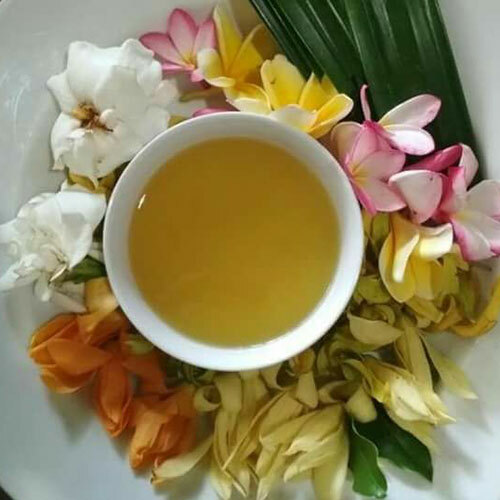 Make your own Aromatic Oil and Traditional Healing Oil, Candlenut Oil and Onion Oil. Make your own herbal tonic at home. 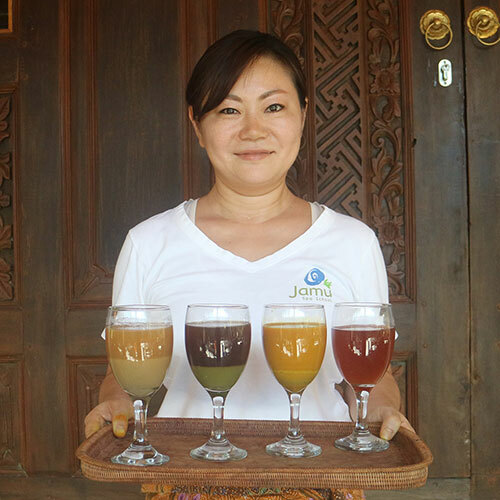 Learn how to make these powerful drinks that gives you energy and helps health maintenance, such as: Jamu Kunyit Asam, Jamu Beras Kencur, Jamu Kunci Sirih and Wedang Jahe.